Established in 1935, Shenandoah National Park is known for its spectacular vistas from the 105-mile long Skyline Drive as well as countless waterfalls and hiking trails. The park is especially popular in the fall, when visitors come to enjoy the changing foliage. Our early spring trip allowed for an uncrowded visit, driving from south to north with an overnight stay at Skyland Resort. -Stony Man: This 1.6 mi loop to the park’s second highest peak offers great views and includes a section of the Appalachian Trail. Shenandoah Trails: Dark Hollow Falls, Hawksbill and Stony Man. 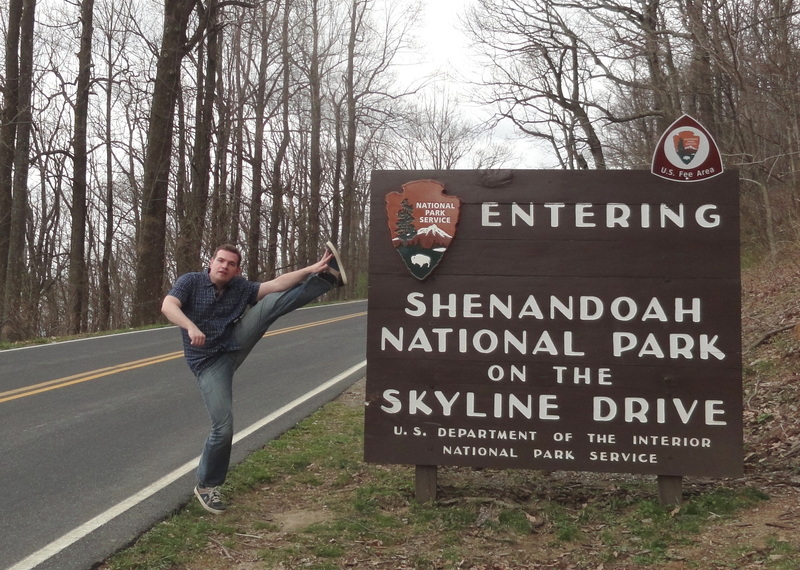 This entry was posted in High Kick Photos and tagged High Kick, Shenandoah National Park, Skyland Resort. Bookmark the permalink.